So this book crossed my desk at work yesterday and joins the legions of books about the “Paleo” diet. Now there are many, many things to mock about the “Paleo” diet idea (in short, eat like people did before the invention of agriculture) and especially a lot to mock about the dumbed down version that tries to equate paleo with the Atkins death diet, but the hilarious thing about this book to me is that it tries to cash in on two fads at once — the juicing/smoothie fad and the Paleodiet fad. Because in the stone age, we all had masticating blenders in our caves, right? 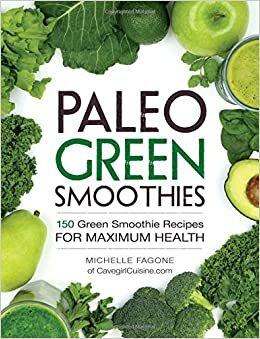 And made smoothies from the kinds of stuff on the cover here: collards, broccoli, kale … you know … highly cultured variations of plants that only exist because agriculture. Yeesh. That said, vegetable smoothies are really healthy, so my mockery is tempered by that. It’s just a hell of a lot of trouble to go, and a little sad that people need all this fussing around to get them to eat their damn veggies. It was recently pointed out the probable reason that humans evolved smaller jaws because of tool use. Hmmm. This paleo stuff is fun, I ran a weird prehistoric game, with weird archeological stuff. And yet it’s the mammoth that’s extinct. 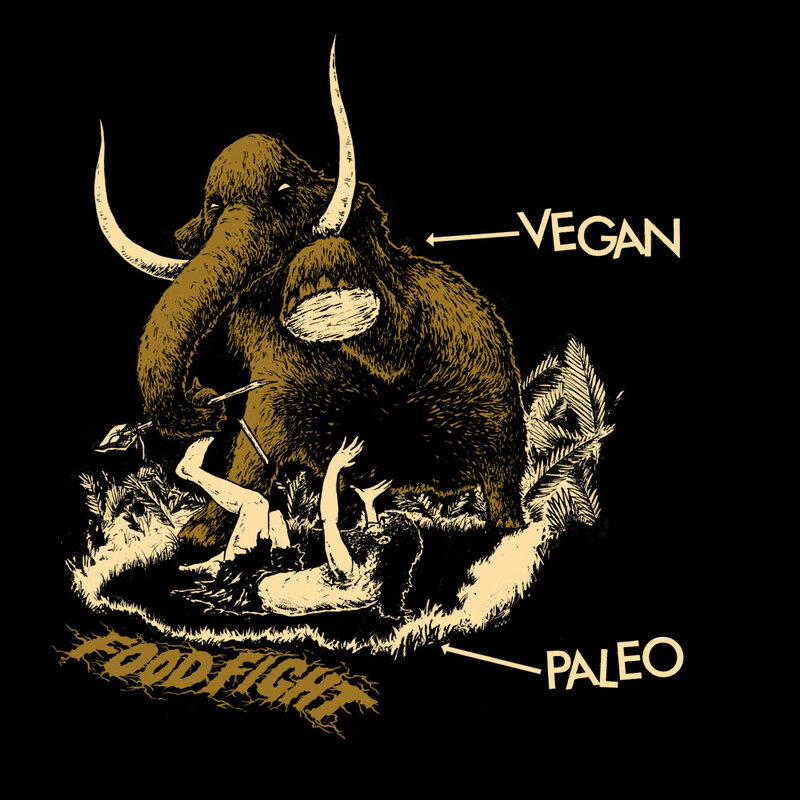 Everyone on the original paleo diet is dead now too. Well, what do you think this was plugged into?